But now I’m divorced and no one died….huh? 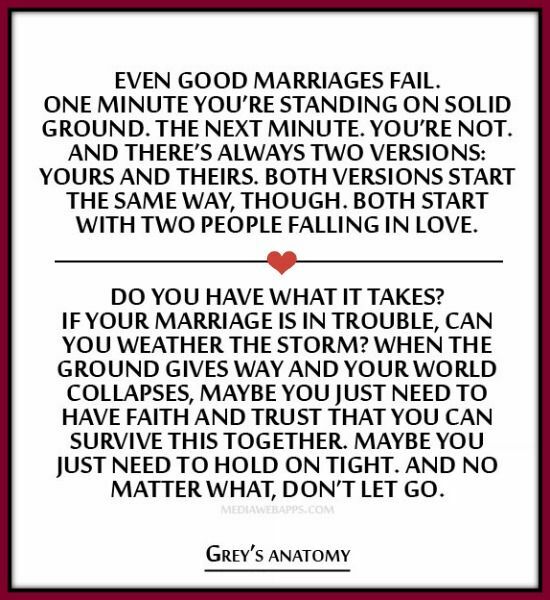 Unless “Till Death Do Us Part” is supposed to mean the death of what was once a beautiful love story. Maybe that’s what I’ve settled into believing so I can accept some sort of closure. All I know is that on June 19, 1999 I never imagined being divorced from the man I was saying my vows to. The man who not only was my new husband…he was my best friend. But how does a best friend walk away so easily? Yes, I still have a few questions that pop up from time to time. Just the one word questions….”Why”? Why did he fall out of love with me? Why didn’t he try to stay and work it out longer? Why did he just give up? Why, Why, Why? Answers we sometimes may never get and I’ve had to let that be well with my soul. I went to school with my ex husband. We knew each other for many years before we decided to get married in our early twenties. I didn’t know the darker side of him until we began living together. An argument was not a normal argument. It turned into the silent treatment for days or the bad mood that you felt was your punishment. Never did he ever lay a hand on me but the emotional stress was something else. My ex husband suffered from severe depression. I didn’t realize the magnitude until well into our relationship. I loved him. I felt I could handle it…..no, better yet, I felt I could fix HIM. Shortly after we were married, he lost his mother to cancer, his grandfather and grandmother shortly thereafter and both my aunt and uncle died within 9 months of each other. It was the roughest year to that point for us. His depression locked into his body, mind and soul and he was caged and I had no way to help him. But I gave it my best shot. The wife I once was, turned into the mother he’d lost. I didn’t even notice when I’d morphed into the controlling mother figure rather than just being his wife. Thinking I was being helpful, I realized later as I held my divorce papers, that I smothered him and emasculated him. He did seek help and found a great doctor that provided essential medical treatment for him and his mental well-being. He was a different person. Underneath, he was still the introvert and I was still the extrovert….the social “butterfly” if you will. Even though he was feeling better emotionally we still found happiness in different things. I liked to be around people and go out and he preferred to be at home all day or in bed all day and watch TV. When we did go out together we went to the movies or out to dinner but nothing outside of our normal routine. He decided 4 years ago that he wanted to work for the company I worked for and so I helped him get a job there. He was successful in his interview process and so he got the job. One year later he informed me that he no longer wanted to be married and wanted to be with other women. I’m being nice here because he was much colder than what I’m portraying and he left pretty abruptly. Shortly thereafter I found out he was dating a girl at work. Yes, the same company we both work for now. Awkward to say the least and I literally felt my heart shatter into a million pieces. It’s been three years since my divorce and just last Friday was our anniversary date which I still struggle with. I realize my actions in our marriage was part of the reason I lost him. We did try to reconcile twice but it never fully got back on track. I will always love and care for him. I am happy that we are in an amicable place and we are able to talk when necessary (which isn’t often….I still hold on tight to the no contact rule for healing). I no longer feel the bitterness and anger that I once harbored. I don’t regret the years we shared and the life we built for 15 years. They were happy ones for me. Did I expect it to end in divorce? No, I did not. But going through a divorce, in my opinion, was like grieving the death of someone you once loved very much. So, maybe our vows were fulfilled. I grieved the death of my marriage and now we are apart.